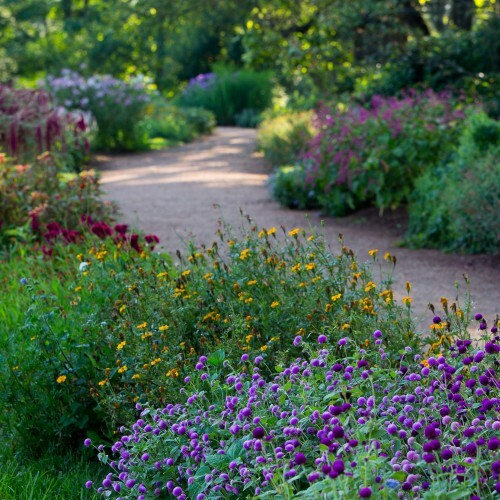 Monticello was a botanic laboratory of ornamental and useful plants from around the world. 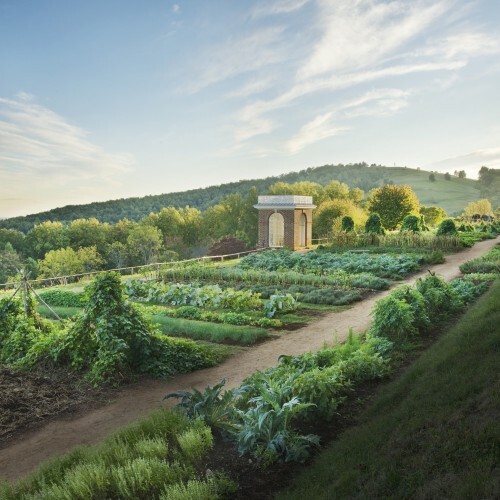 Jefferson grew 330 vegetable varieties in Monticello's 1,000-foot-long garden terrace. 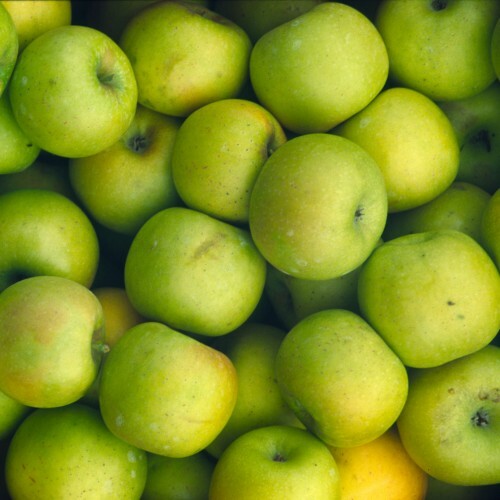 170 fruit varieties of apples, peaches, grapes, and more grew in Monticello's orchards. The landscape around Monticello's gardens possess many unique features. See what's going on in Monticello's gardens and learn about some the fascinating -- and sometimes exotic -- plants Jefferson grew. 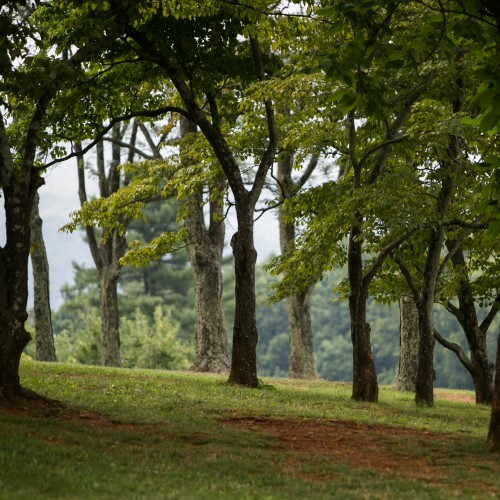 A GIS database of the trees, woody shrubs and perennial plants at Monticello. Monticello's gardens were a botanic showpiece, a source of food, and an experimental laboratory of ornamental and useful plants from around the world.